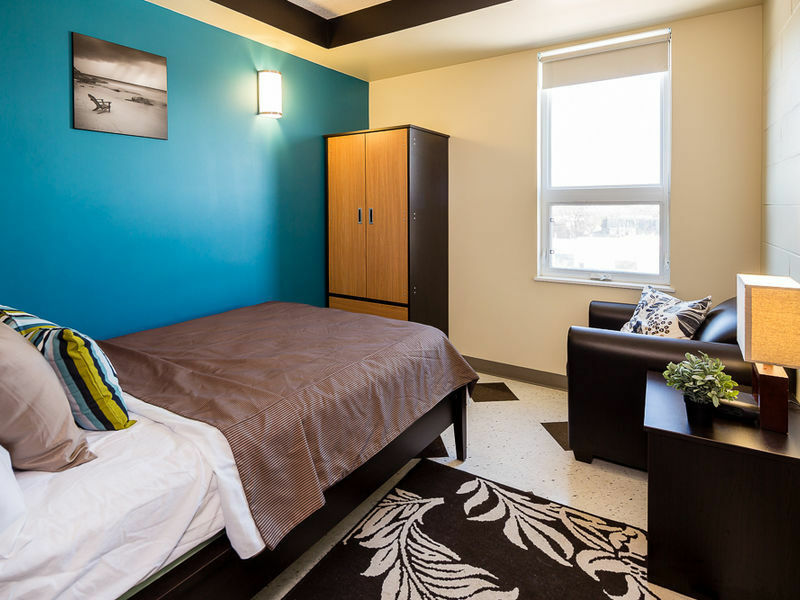 With a variety of private room options, UWinnipeg Downtown Hostel is ideal for conference attendees, visiting scholars, and anyone else looking to stay comfortably downtown at attractive rates. Special rates are available for group bookings and stays of one week or more. 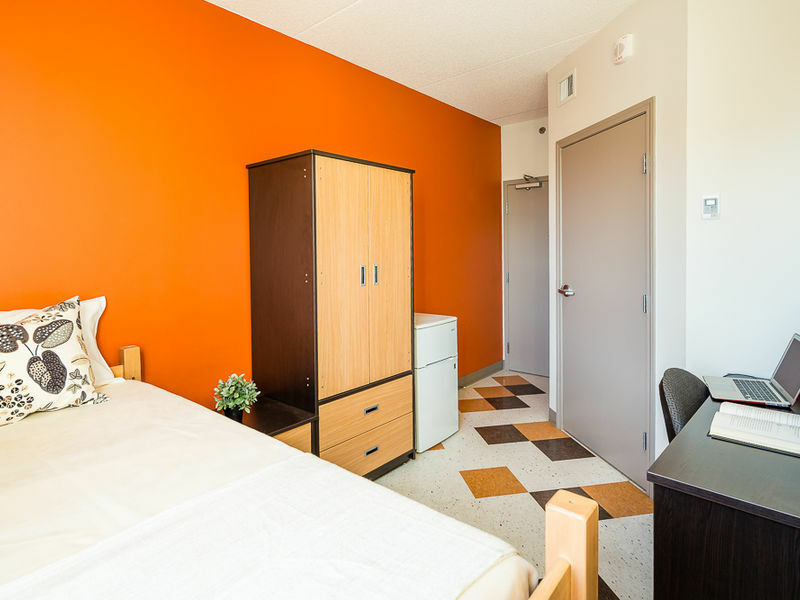 Visit our website for more information and to book your stay online.